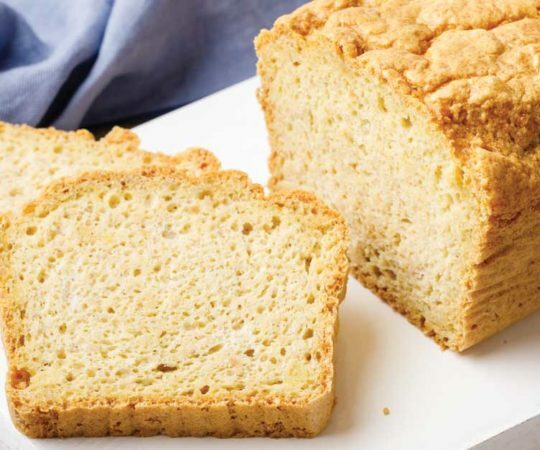 Quick bread typically refers to bread made without a rising period—so no yeast, and usually more of a batter than a dough. 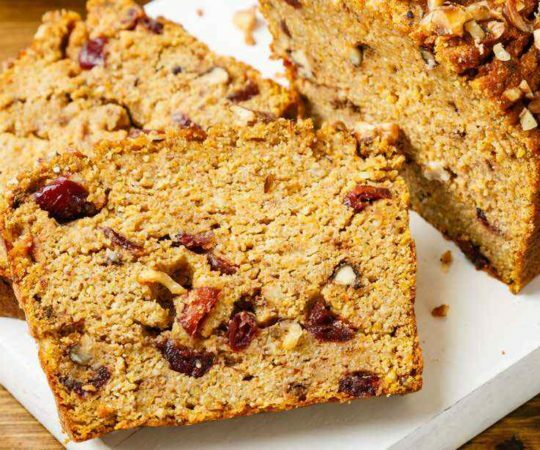 They’re much faster and really well-suited to the paleo diet, so I’m pulled together a delicious list of paleo quick breads for you to enjoy! 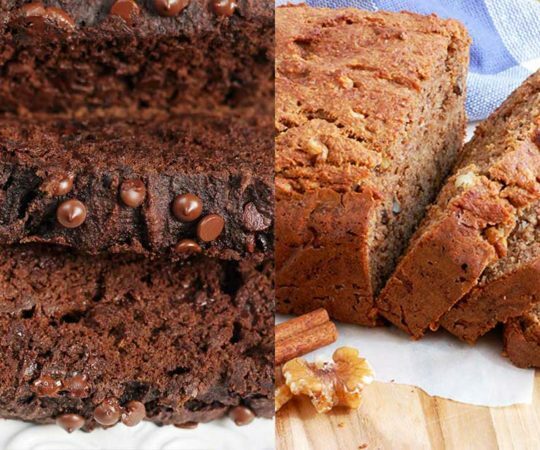 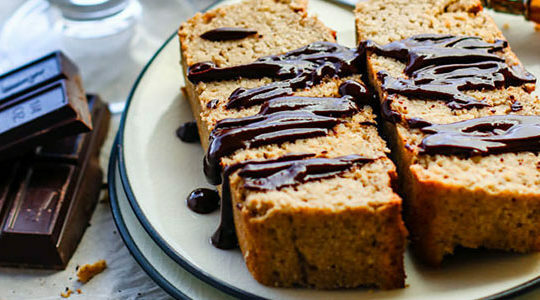 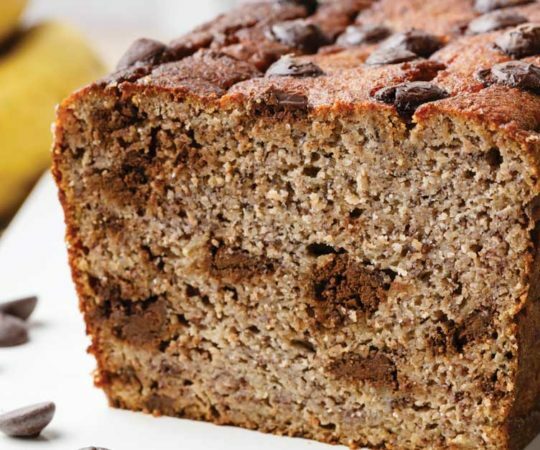 This moist chocolate chip banana bread is made with all natural paleo friendly ingredients like coconut flour, coconut oil, and of course, bananas. 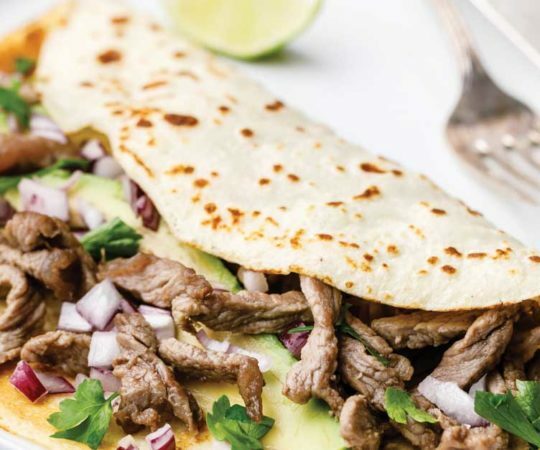 These paleo friendly low carb coconut flour tortillas are amazing to use with all kinds of different Mexican recipes, and they’re so easy to make. 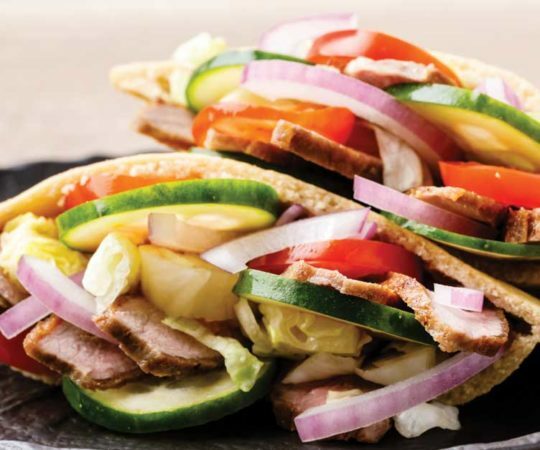 This recipe calls for a mix of arrowroot flour, coconut flour, and other great all-natural ingredients to make pita bread that’ll impress even non-paleo dieters. 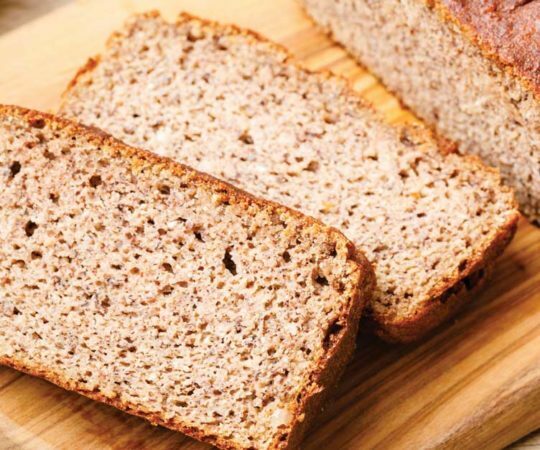 This keto bread uses all-natural ingredients that fit perfectly with either a keto or paleo diet. 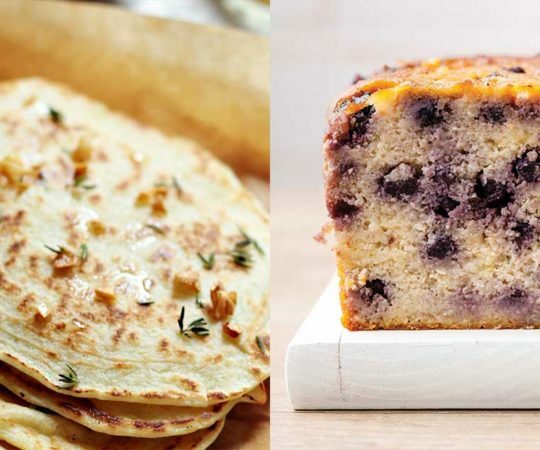 Trust me, you’ll want to try this out for yourself.